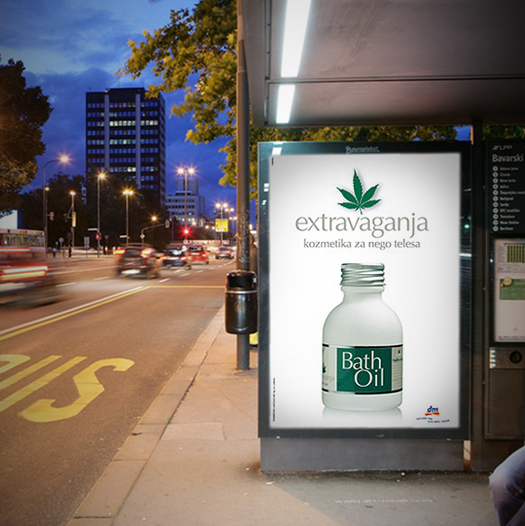 To create a brand identity and a communication campaign for a cosmetic line made from the extract of the industrial hemp essential oils. 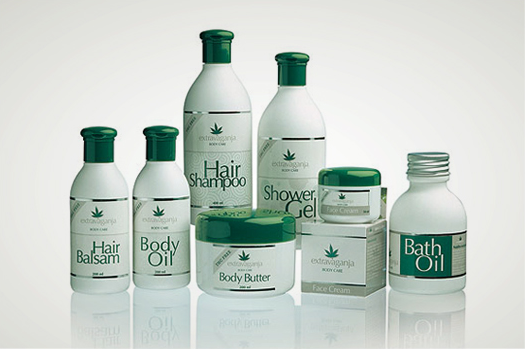 The hemp leaf is used in a way that does not recall alternative cosmetics. Instead, the brand exudes health, friendliness and a modern character. 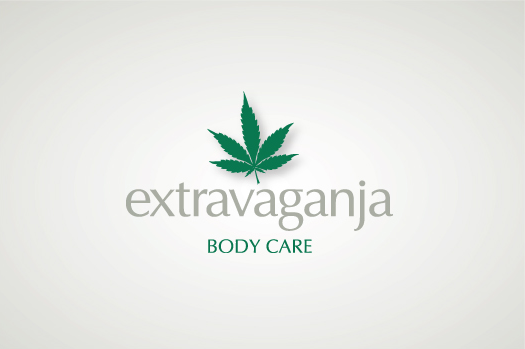 Extravaganja are cool cosmetics; the choice of buyers who like a natural approach to bodycare.